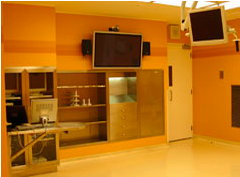 Verdiroc is a trusted name in Project Management, Health Care and Institutional Facilities. Verdiroc Development Corporation is one of Greater Toronto’s foremost building and development organizations, providing in-house experience in the fields of design, development, financing, marketing, construction and property management. 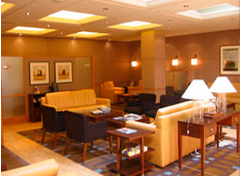 This broad and diverse range of in-house experience is rare in this industry, and is your assurance that we have the expertise and the perfect team to guide a Health Care project to a successful conclusion, complemented by a commitment to aggressively safeguard the capital that the client invested in the project. Our extensive involvement in major medical services redevelopment projects such as at the Mount Sinai Hospital, Wellesley, Scarborough General and Princess Margaret Hospitals is an example of the confidence other health care institutions have shown in Verdiroc. 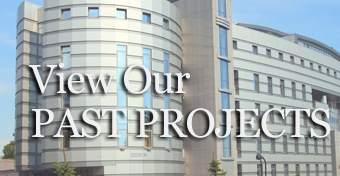 We build on our experience in health care, from complex hospital projects to ambulatory seniors’ projects, to ensure that we meet our clients expectations in every way.